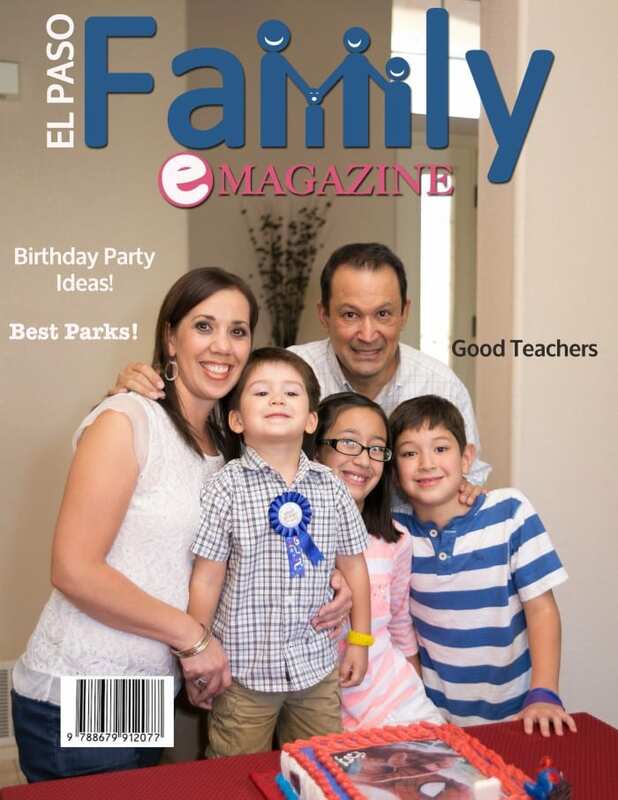 At Family e Magazine our goal is to enhance the quality of life for El Paso County families by providing information and resources that support the importance and pleasure of parenting. We are a free online and mobile application magazine that addresses the concerns and needs of families, with a special focus on children from birth through adolescence. The magazine offers a well-informed, local and relevant perspective on issues affecting families as well as providing entertainment and events in the community. We inform, educate, entertain, inspire and provide a provocative forum among parents, the community and professionals who work with children. We are families helping families live better!